Extreme DUI is a serious crime. There are many types of DUI offenses in Arizona. One of the many forms of DUI under Arizona law is an Extreme DUI. Additionally, DUI arrest in Arizona are determined by the blood alcohol concentration (BAC) level of the person accused of driving under the influence in Mesa, Maricopa County, Arizona. 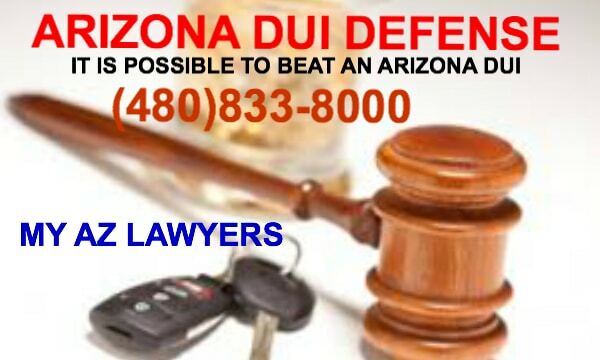 Specifically, if the person has a BAC above .150, they will be charged with Extreme DUI under §28-1382 of the Arizona Revised Statutes. Driving or actual physical control while under the extreme influence of intoxicating liquor; trial by jury; sentencing; classification. 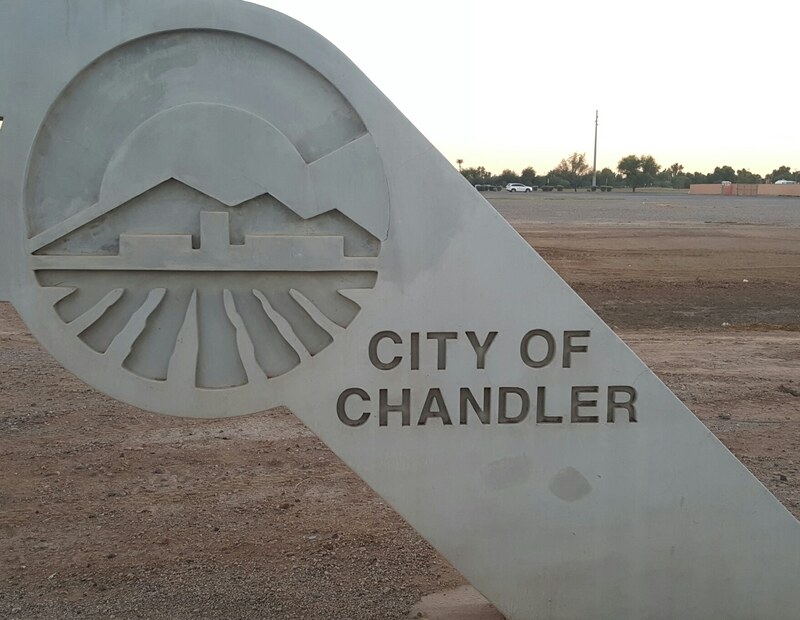 Most importantly, if you have been arrested for driving while under the influence in Mesa, Chandler, Tempe, or Phoenix, Arizona, a DUI attorney should be the first call that you make. New tougher Arizona DUI laws indicate that Arizona has a “Zero Tolerance” policy when it comes to drinking and driving. Facing DUI charges? Don’t face it alone! 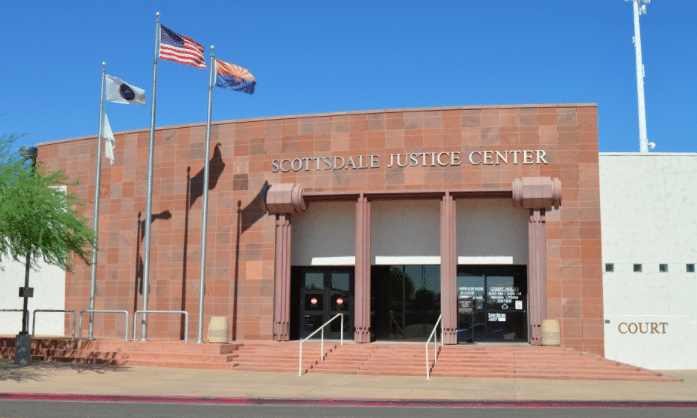 The criminal defense lawyers at My AZ Lawyers provide the highest-quality defense available for our clients. Additionally, we offer free consultations. Please know, our Mesa DUI Lawyers can assist you with an underage DUI, a Super Extreme DUI, or an Aggravated DUI. If you are facing drunk driving charges in Mesa or a surrounding community, you should not face the courts on your own. Be sure that you have an experienced Mesa, AZ Criminal Defense Team on your side who will fight to protect your rights to make sure that your outcome is fair. Don’t hesitate, time is of the essence. Call (480) 833-8000 for a Free Case Evaluation. Plus, Court Costs and Fines. Additionally, At least one day in jail if not longer terms. Also know, if you are convicted of driving under the influence in Arizona, the minimum jail term is 30 days. Keep in mind, not everyone will serve 30 days in jail. Also, an experienced attorney may be able to reduce the punishment and fines. The specific circumstances of the crime coupled with the actions taken by your Mesa DUI lawyer may be able to change the outcome. Another thing to keep in mind regarding punishment for DUI in Arizona is that if a person, has a prior conviction for Driving Under the Influence within the seven (7) years of a new DUI charge then the minimum penalty under Arizona law becomes: 120 days in jail. Moreover, if the person’s Blood Alcohol Level is .200 or greater, it is considered as another category of DUI. This category is commonly referred to as “Super Extreme DUI”. To review, an “Extreme DUI” refers to charges where the defendant’s BAC is at 0.15% or higher, and “Super Extreme DUI” is when the BAC is at 0.20% or higher. The penalties for these convictions will be same as a regular DUI, but with larger jail times and greater fines. Plus, the increased minimum jail time of 30 days for Extreme DUI and 45 days for Super Extreme DUI. Each of these incarceration periods and penalties only refer to a first time conviction for Extreme and Super Extreme DUI. If you are convicted of a second, third or subsequent DUI charge then the penalties that you face will be far more severe.